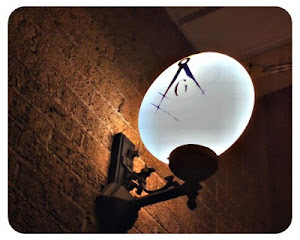 The Midnight Freemasons: Why In The World Would Anyone Ever Want To Become A Freemason? 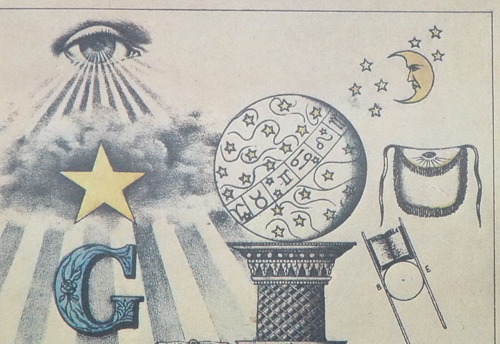 Why In The World Would Anyone Ever Want To Become A Freemason? Four score and seven years ago . . . Wait a minute . . . Stop, stop, stop the plagiarism! Let’s all just take a minute to rewind and start over, Abe take ten please. The year is now 2012. Thinking back, though I can't pinpoint the exact date with any surety, I would estimate that my knowledge of the Freemasons' existence came to me sometime between the years 2000 and 2003. What I am able to attest to is that it was indeed a Freemason, a friend of mine and my fire chief at the time, Bro. N. Greenwell who introduced me to the Fraternity by showing me his Masonic ring-- which was passed down to him from his grandfather. Thinking about it now I am certain that Bro. Greenwell did not produce his ring or mention Freemasonry to me until he knew me well enough and trusted in my character enough to do so. Looking back, I feel honored he held me in high enough esteem to introduce me to his cherished Grandfathers ring and the Fraternity as a whole,all be it, he really did nothing more then ask me if I was familiar with Freemasonry. Though this paper is about me, I would be ignorant to dismiss the fact that this journey on which I would embark, did not start with me, it started with Bro. 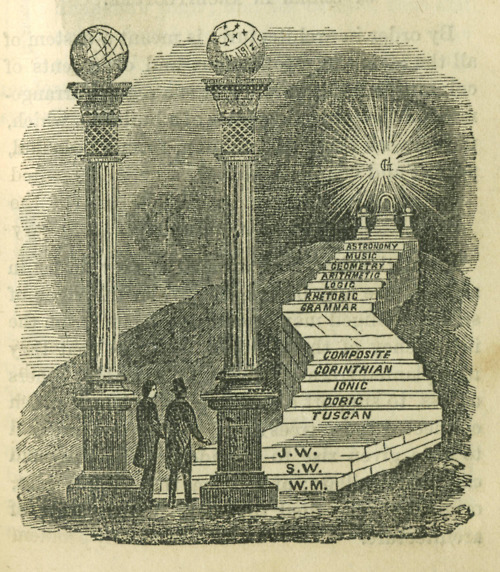 N. Greenwell, who’s true Masonic Light was steady enough and bright enough, however slowly, to guide me in to port. I had to find out more about this Freemasonry thing. What was it all about? Why did it exist? What were the benefits? So it really began when I typed “Freemasonry” into an internet search engine, and there it was--the first link of the rest of my life. It was a website I am sure is no longer in existence today, none the less a website that went on to describe the rudimentary history and goals of the society, which I would come to find out in later days was more secret than not. Hmmmmmmmmm? Now why would my good friend, and business partner say this to me? (The precursor could very well be accredited as being the fuel thrown onto the fire, which was all but out.) 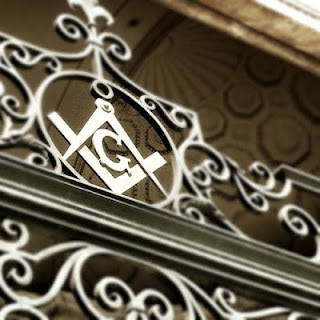 Obviously there was more to this organization, to this fraternity of Freemasons, then running around the world free of governance and being immune to persecution from any outside influence, conjointly there must be more to this higher education thing. Really what could possibly be so evil about erecting the awe inspiring Cathedrals in which the masses would flock, to praise and worship God? What could be so evil about the general desire and consensus to want to better educate those around you, while affording them a hand up if need be? What? What? What? Naturally I had to find out. This rebel, freethinker and seeker of truth would settle for nothing less. My studies would ensue erratically over the next decade, often going on Masonic benders for months on end, vast amounts of knowledge and understanding accumulated. Some key points kept me coming back for more. First: Freemasonry by its very design and nature is to my understanding , to first positively affect the initiate, then hopefully the people immediate to him, friends and/or family, continuing to work outwards from there with the outcome being an altruistic, amelioration of yourself and all of your communal surroundings within one’s influence. Something that was conveyed to me sincerely and wholeheartedly by Bro. N. Greenwell, who by my witness did everything in his power without surrender, to achieve this. Three words; Lead, By, Example! Second: Freemasonry has no upper or lower levels by which brethren of certain stature or degree meet, it has none of these, but only one level on which all the Brethren meet no matter race, religion, or creed! We are all equals! Third: The vast amounts of well thought out and articulately written papers, historicaly factual, and philosophical have managed to keep me easily entertained and involved, often times taking me well over an hour to be able to fully translate and understand what the author is conveying to the reader. Fourth: Though not having any immediate effect on my character, Masonic literature, also while reading and decoding it’s indubitable meaning always instilled in me the desire to want to be a better man, it enticed me to strive to become more worthy of its ranks, moreover, though unable to attest to it at this very moment, all of its hidden mysteries were in plain sight, just waiting to be plucked by any and all who prove themselves worthy by means of hard work, study, courage and dedication, none of which I care to give away or explain, but trust me any who lack courage will fall short. As far as I am concerned anyone who fearlessly or purblindly plows their way through any Masonic doctrine or teachings has no place in the Order. 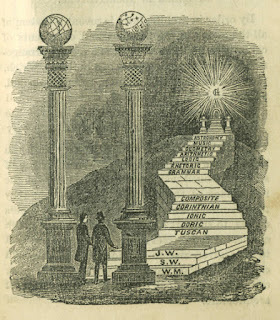 If you’re not fearful in some shape, fashion, or form on your path to enlightenment, then you’re just not getting it, and for those who make a valiant attempt to understand what Freemasonry is all about but find themselves at a cross road which they dare not take another step. To you my friends I say congratulations--you are indeed an enlightened being. It takes a wise and considerable man to realize that Freemasonry is, or isn’t for him. If you have read this article I can only assume that you are already a Free and Accepted Mason, you are considering becoming a Mason, or you are just curious. To all of you I say good will, and good luck. May your journey be a fruitful and joyous one. The Universe unfolded just as it was meant to that day, for if anything had been added or omitted during my search, or by my friend and business partner, I assure you things would not be as they are today for all of which I am eternally grateful. 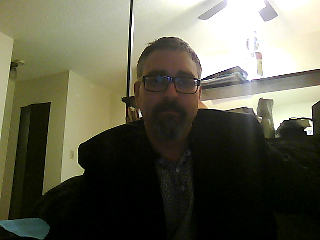 Steven A. McBeth is a Fellowcraft Canadian Freemason from Prince George Nechako Lodge No.86 with over 10 years of study on the subject. He is also a Truth seeking theologian and a philosophical writer. "Let not your outer voice, rather your inner Light be the guide."